Do you own Kinect or Move? What are your thoughts about the controllers and games that utilise them? I'm enjoying my new job in Tokyo! 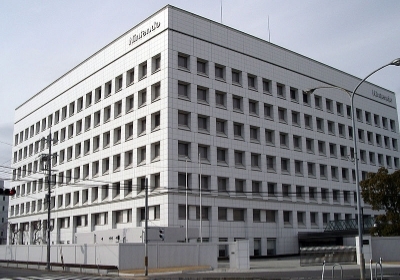 A photo I took of Nintendo HQ when I visited Kyoto! Re: Do you own Kinect or Move? I don't own them, but I have always felt like it's Move was a copy of the Wii Remote. Kinect sounds really innovative, but I just can't see myzelf playing a normal game with it. Which Cardcaptor Sakura character are you?